Specialized tennis or French language camps at the beautiful Glendon campus of York University. Join us for incredible programming all summer! Different camps encourage leadership building in different ways, of course. Some leadership camps focus on sports as a skill-building milieu. Others emphasize social action. Still others apply religious principles or training. 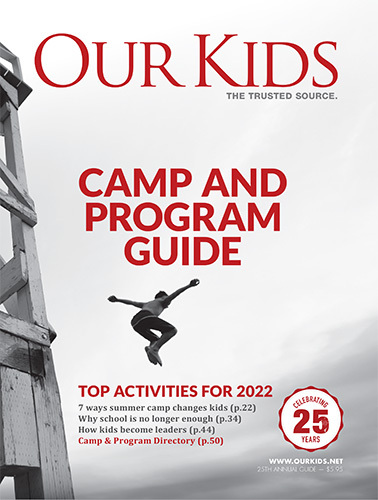 Many of the very best camps incorporate leadership training into all other aspects of camp life and activities, whether that is on the sports field, in the kitchen or in the sleeping quarters. Overnight and day camps listed above believe firmly in their ability to inculcate skills in leading children and youth. Investigate our leadership camp listings thoroughly to find the right for your child(ren).